One question we hear asked a lot at the nursery about landscaping and gardening is, “How much should I spend on landscaping and yard work to increase the resale value of my property?” Most of the answers involve studies done about improving the lawn, shrubs, mulch, perennials and annuals of the landscaping at the front of the main building. There are studies out there that suggest that spending 20% of the property’s estimated value can result in 150% increase in the sale price. Other studies suggest you might be wise to spend 10% for the same result. Still other studies suggest that putting in pops of colorful annuals will draw buyers to the property. And there are studies that seem to suggest if the gardening looks complicated, prospective buyers who do not have a particularly green thumb may actually be scared away. What is true in every study is that the appearance of the front of the home as people approach from the street makes the first impression of the property’s value – regardless of the upgrades that may have been made inside. Wales Station Nursery would recommend that invest in healthy and hardy plants that you enjoy watching grow! And we are always happy to help you design a plan for this season or a plan that you will work on year after year as you grow your landscape into a dream garden. 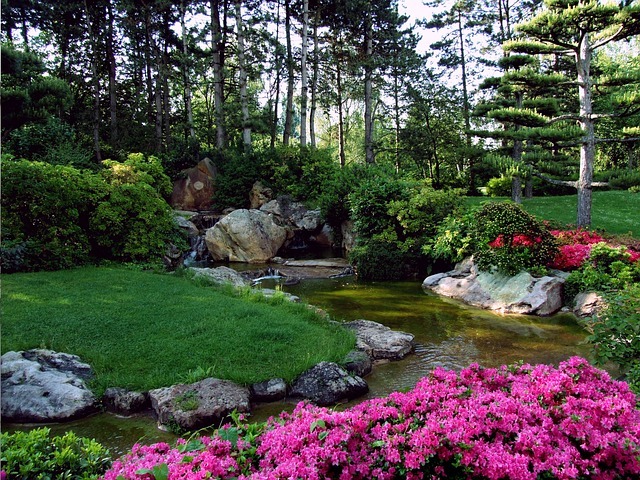 Big Creek Landscaping is right here to help you transition your property for a successful sale.